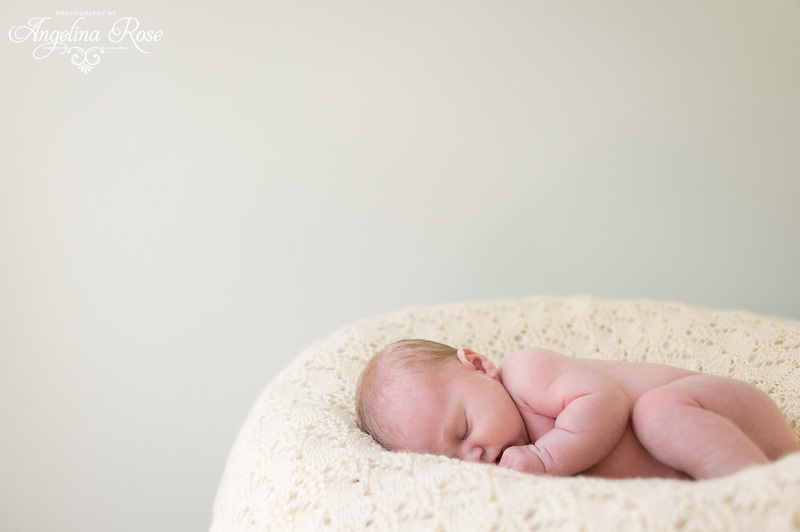 In the spirit of it being mothers day yesterday, I thought I should share a newborn session that I’ve been holding onto for a little while now. I had the wonderful pleasure of photographing Meghan and Josh’s maternity session and once their beautiful baby boy was born I was introduced to the wonderful Nathaniel. I think Emma felt a little left out. We ending of the session with a family photo outside on the lawn. Josh and Meghan are the absolute best at helping to corral their dogs into the photo. The best things about dogs is you never know when they are going to make their exit or how they are going to do it.